Which Drink Is Best For You, Hot Tea Or Coffee? Whether you're headed outside to hit the slopes or simply to catch the bus to work, you're going to want something hot to drink to warm you up. But which beverage is right for you, coffee or tea? They both have their benefits and both are very satisfying. Many people enjoy drinking coffee and tea throughout the day. If you like both drink options, consider starting your day with coffee and ending it with hot tea. The smell of freshly brewed coffee is a scent to wake up with. The Mr. Coffee® Optimal Brew™ 12-Cup Programmable Coffee Maker can be programmed to brew up to 24 hours in advancei, so your coffee is ready for you as you roll out of bed. Pour a rich-tasting cup into a travel mug and jump-start your work day. The caffeine boost will wake you up and get you ready to be productive. In the afternoon, it's a wise decision to switch to a hot tea with a low caffeine content. Herbal tea is perfect for when you want to enjoy a hot drink that won't keep you awake all night. Plus, relaxing with a steaming mug of tea is a great way to unwind after a stressful day at the office. Herbal tea may have many health benefits. Both beverages have been shown to have some health benefits. According to a study found in the National Library of Medicine, drinking herbal tea regularly may help to prevent obesity and type-II diabetes. Because herbal tea could consist of any number of different plants, you should check online to see each tea's specific benefits. Preparing your tea properly will help you get the most out of each cup. The Mr. Coffee® Hot Tea Maker has special settings so that you can prepare your herbal tea at exactly the right temperature. Another study from the National Library of medicine showed that coffee might help to prevent the onset of illnesses such as Parkinson's disease and chronic liver disease. The study further reported that regular, moderate coffee consumption presented little to no adverse side-effects. If you like a little extra flavor in your drink, hot tea and coffee both have a number of interesting options. If you prefer your coffee to be a little sweeter, you can add sugar and cream, or go for a flavored syrup. You can even venture into the world of flavored coffee and enjoy such tastes as hazelnut and French vanilla. Many people like to add some cream and sugar to their tea as well. Although there aren't as many options for flavoring your tea, a dash of lemon juice or a cinnamon stick can really take your cup to the next level. 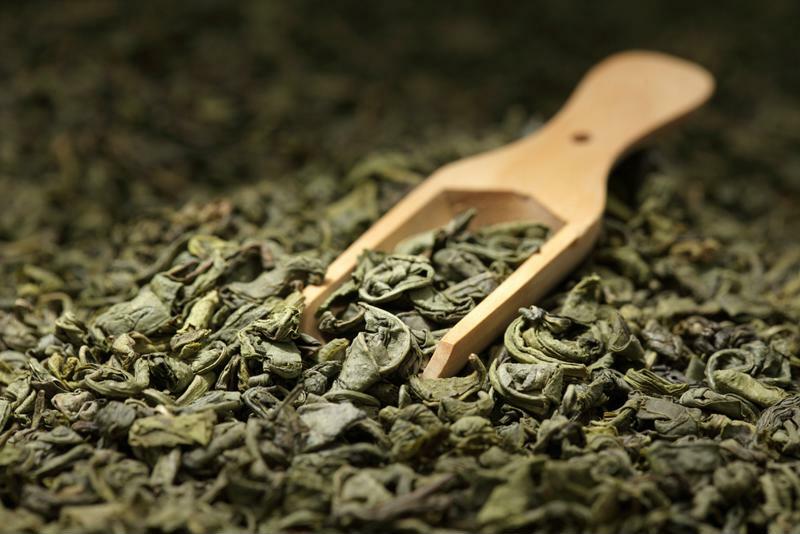 Herbal teas offer even more flavor possibilities. You can make your coffee as indulgent as you want. If you're looking to indulge a little bit, you'll probably want to go with coffee. There's a lot you can do with coffee when it comes to sweet treats. The simplest way is to top your mug with a generous amount of whipped cream. 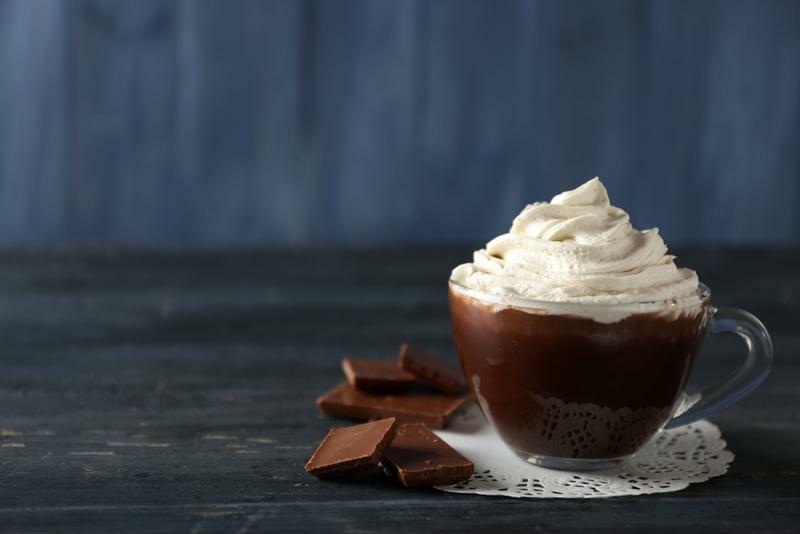 You could also make a chocolaty mocha or a super-indulgent dessert beverage. Check out this extensive list of recipes for some irresistible ideas. No matter which you drink you chose, take the time to craft it exactly to your liking. By brewing your coffee and tea at home, you'll not only save money in the long run, you'll be sure to enjoy each cup to the fullest as well.